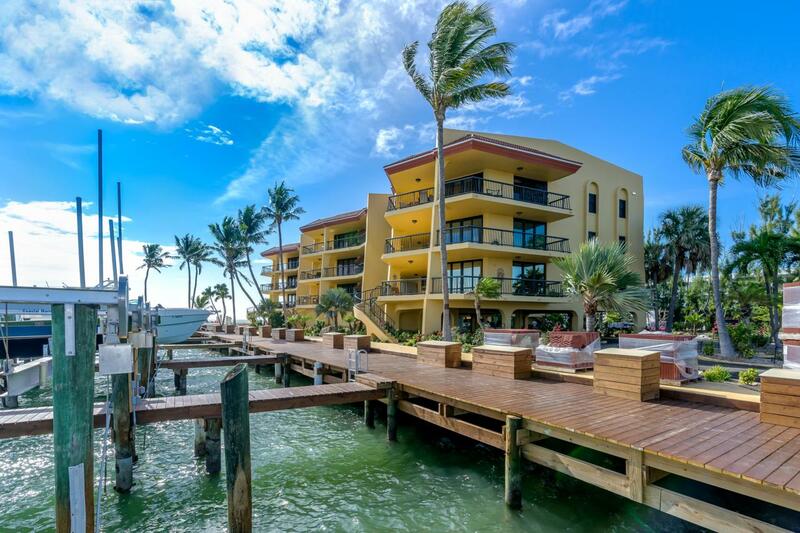 You'll love this stunning 2nd floor ocean front condo located in Key Colony Beach, Marathon neighborhood of Florida Keys Come see this pleasant condo with an open kitchen plan and spectacular views of the Atlantic Ocean, where you will relax by the Beach or by the poolside. 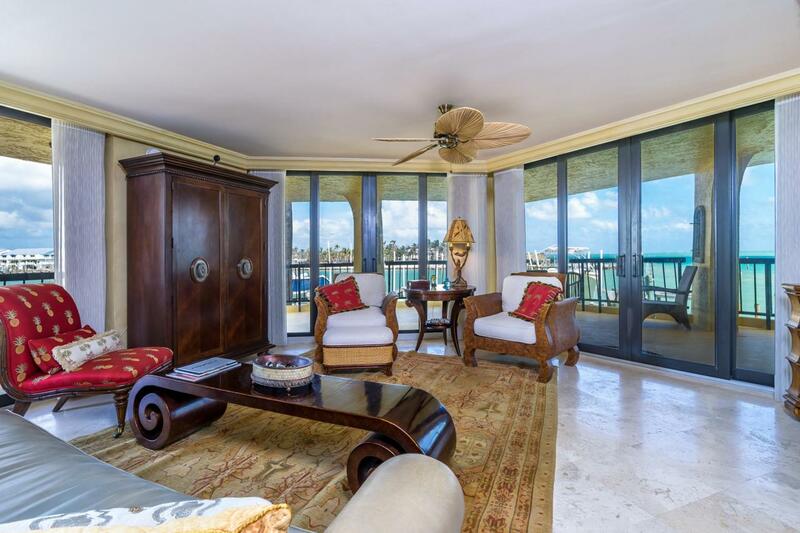 This is the best time to purchase your luxury condo at Seapointe. Seller has paid all the special assessments. 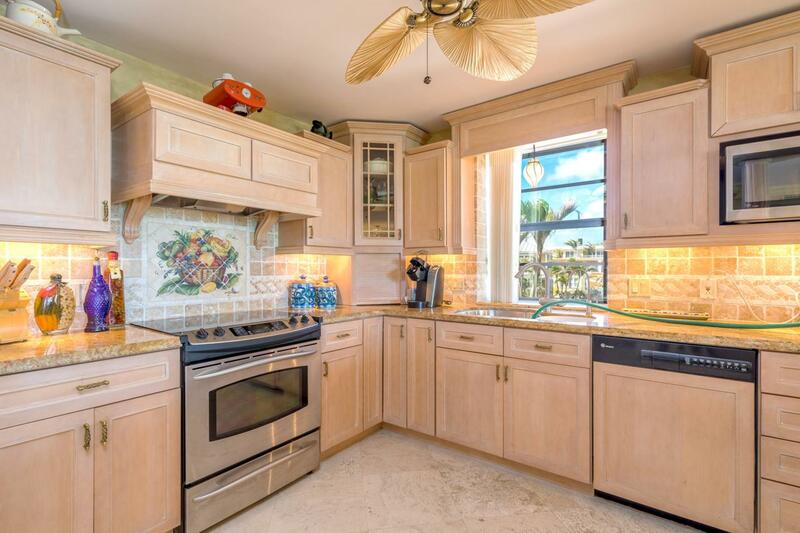 3/2 Bathroom, 2nd floor with a private stairs to the dock, pool and sandy beach. View of the ocean from living, dining and master bedroom. Deeded boat slip and boat lift. Rentals are Not allowed at Seapointe, seller has paid all his special assessments.What makes this unit Different: -An automatic large ice maker -A very efficient water purification system -Recessed crown molding with offset lighting -Unique sink illumination in guest bathroom -Deep soaking tub in guest bathroom -Master bathroom bidet -Third slider in living room -Dining Room table easily movable with seating for eight -All windows and Sliders are hurricane certified -Secondly entrance via porch -Microwave convection oven -High end ceiling fans -Unit designed and remodeled by D'Asign Source engineers Every night, drift off to sleep to the subtle sounds of the natural waves and south east breezes, then wake up to a spectacular sunrise over the ocean. 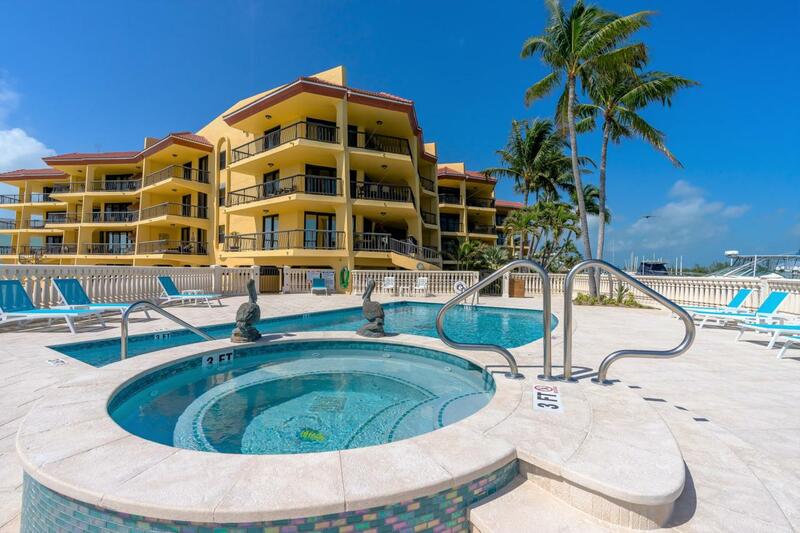 All of this is situated in a convenient, friendly neighborhood with outstanding restaurants, only few minutes from grocery store and 50 miles from Key West. Duck Key, Marathon and Key Colony Beach islands of North America are located in the Heart of Florida Keys North of Key West International Airport and South of Miami International Airport. Waking up refreshed in the morning with a smile on your face, it really doesn't matter if your first thought is devoted to your swim with dolphins, your new golfing record, the wonderful taste you gifted yourself at the restaurant by the boat or loving to swim all year in a heated pool. What it's really about is the deep expanding joy of having so preciously taken care of the ones you love by buying this house. Being proud of yourself for making such an immensely satisfying decision can be an uplifting power for the countless wonderful days to come simply enjoying your life in your dream house. Conveniently located close by Publix grocery store, Fishermen's medical facilities, Marathon Airport, library, shopping, home depot, office depot and all nearby restaurant and bars. Contact for a private showing. Thank you.